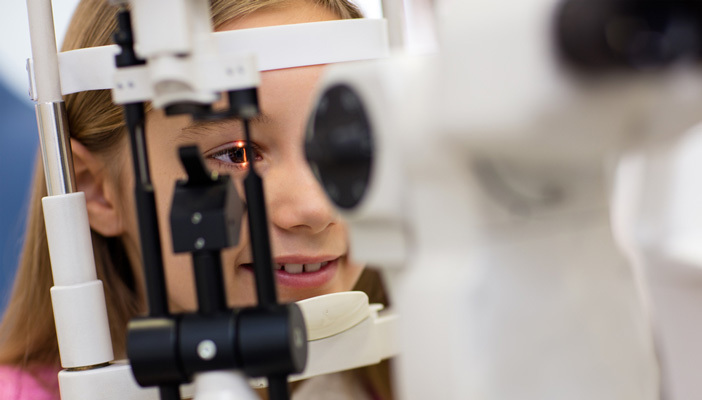 Research commissioned by RNIB on the certification and registration process of of children and young people has been published in the British Medical Journal. A Certificate of Vision Impairment (CVI) formally certifies a person as either sight impaired (SI) or severely sight impaired (SSI). The purpose of the CVI for both children and adults is to provide a reliable route for someone with vision impairment to be brought to the attention of social care.